Didier Ndong is no longer a Sunderland player after the AWOL midfielder and the club reached terms over an amicable split, the Black Cats have announced. The 24-year-old Gabon international failed to report back for pre-season training this summer following a second successive relegation, and efforts to sell a man who had cost the Wearside outfit a club-record £13.6million two years earlier, proved in vain. 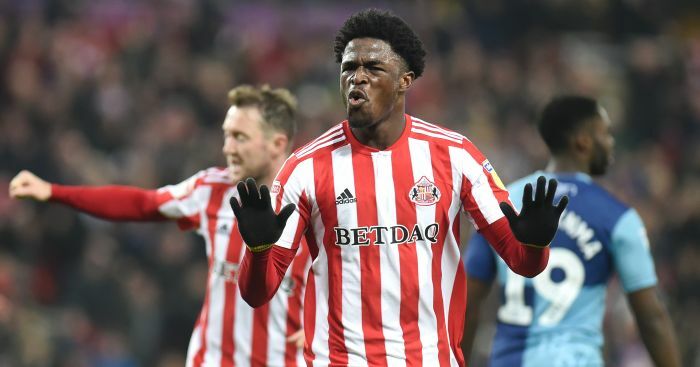 Sunderland served Ndong with notice of their intention to terminate his contract last month, but now an agreement has been reached under which they will be due compensation when he finds a new employer. 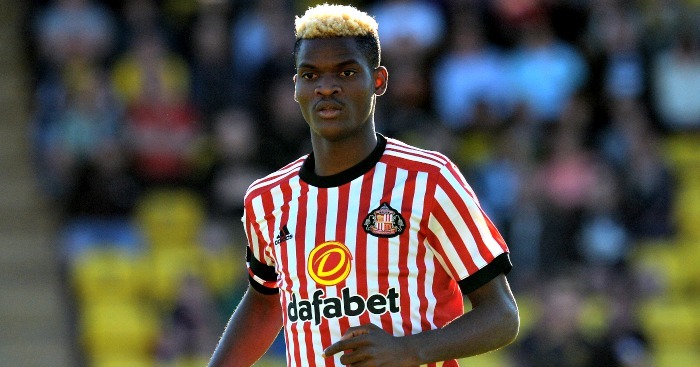 A statement said: “Sunderland AFC has reached an agreement with Didier Ndong for his departure on amicable terms. As of 8 October 2018, he is no longer an employee of the club. Ndong arrived at the Stadium of Light from Lorient in August 2016 as the Black Cats invested heavily in his potential. 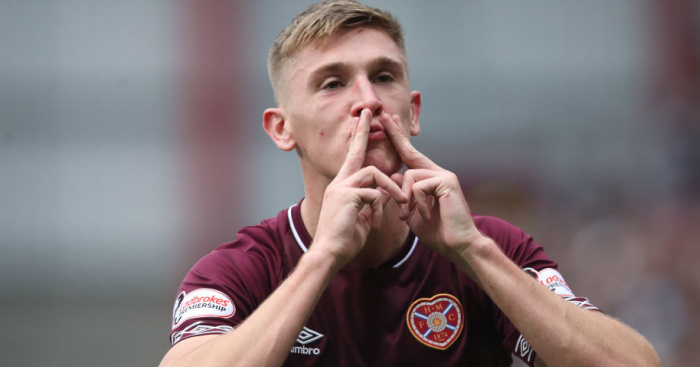 But, after a promising start, he struggled to make an impression and after the club had slipped into the Sky Bet Championship at the end of his first campaign, became surplus to requirements under then manager Chris Coleman. He was sent out on loan to Premier League Watford during the second half of last season but did not make a single senior appearance for the Hornets. 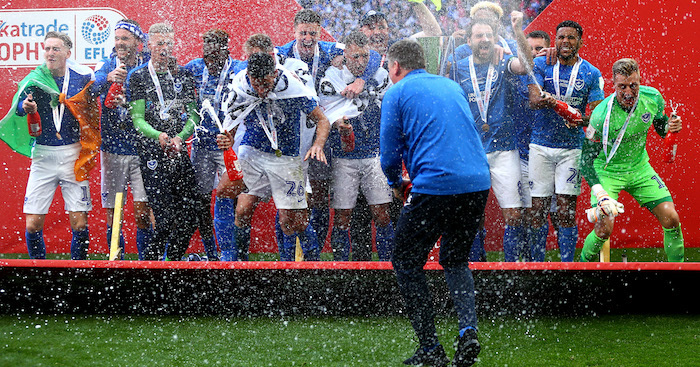 The midfielder was due to report back with the rest of the squad to begin preparations for life in League One, although he and central defender Papy Djilobodji failed to re-appear as their representatives tried, ultimately unsuccessfully, to move them on. 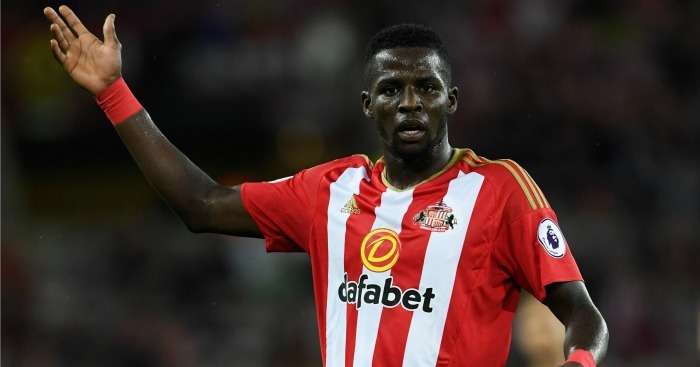 Djilobodji was told his contract would be terminated after he eventually returned last month and underwent fitness tests, and Ndong was served with a similar notice days later after belatedly returning.